For countless generations, mothers have swaddled and cared for their children with natural muslin. 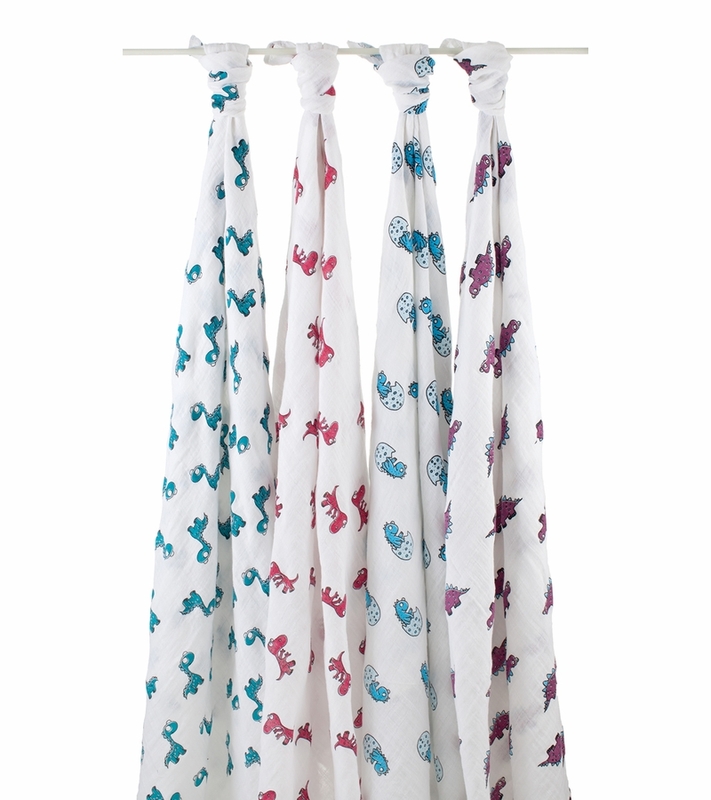 Aden + Anais continues this tradition with their classic muslin swaddles. The breathable fabric helps reduce the risk of overheating, while the signature prints complement your unique style. 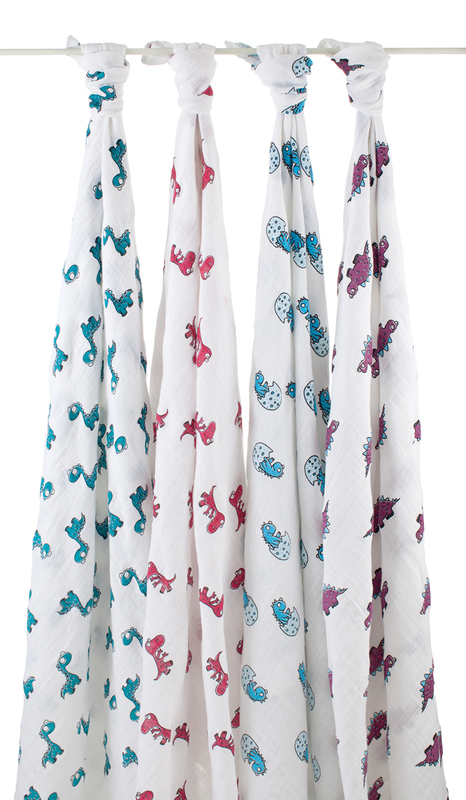 Four 47" x 47" pre-washed 100% cotton muslin swaddles.